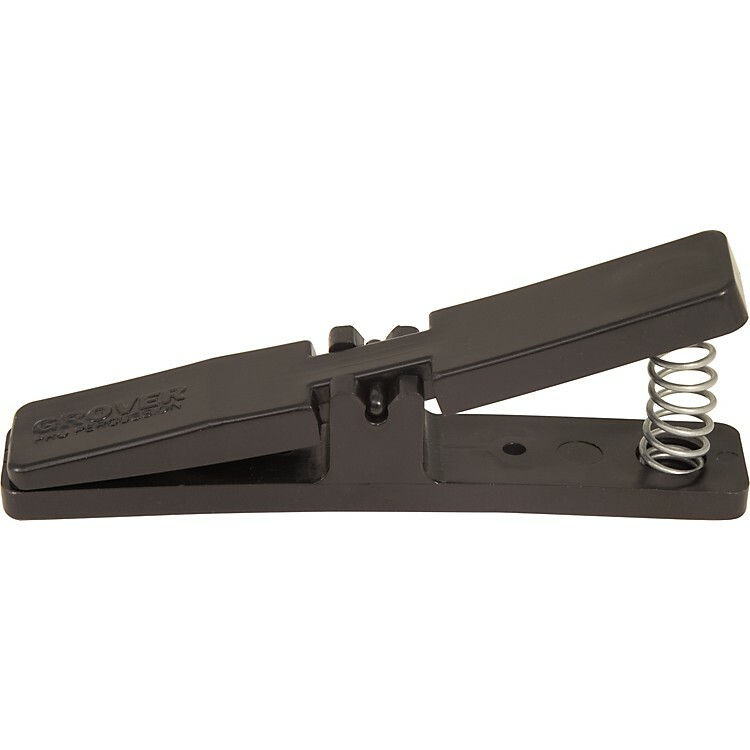 The SV-TC triangle clip is made from a durable, high-impact plastic. The easy action spring allows the player to open the clip with one hand (unlike bulky steel clips), so the triangle may be removed and clipped to a stand using only the holding hand. Exclusive "nodal" suspension system allows maximum resonance from your triangle.